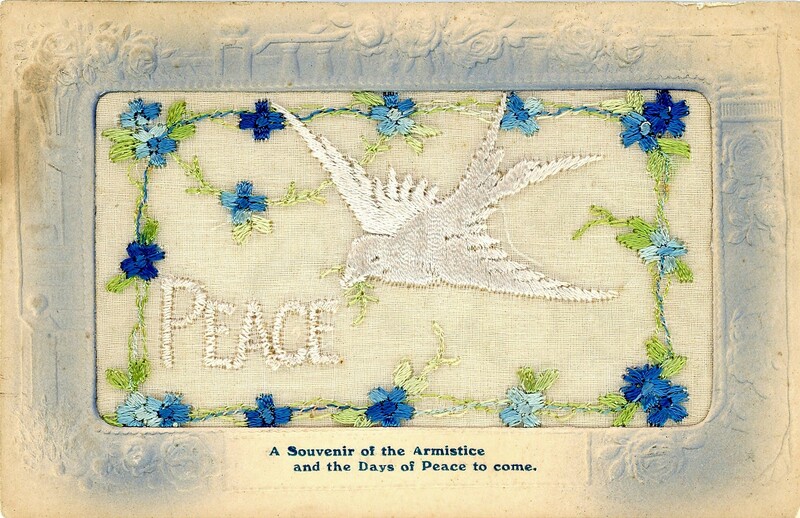 A Souvenir of the Armistice and the Days of Peace to Come. Soon the day of the Great War Armistice will turn 100 – 11 November 2018. Some will travel at this time to London, the Somme, the Salient. Others will remain at home in Australia, New Zealand, Canada, wherever. The ceremonies will be well attended…special events…special art installations such as Weeping Window and Wave, exhibitions and broadcasts. Stories will be retold to remind us of John Parr, a British soldier believed to be the first soldier of the British Commonwealth and Empire killed during the Great War (21 August 1914, Mons) and of Canadian George Lawrence Price considered to be the last soldier killed during the Great War (11 November 1918, Ville-sur-Haine, Belgium about 10 km northeast of Mons). Both Parr and Price are buried at St. Symphorien Military Cemetery, Mons, Belgium. 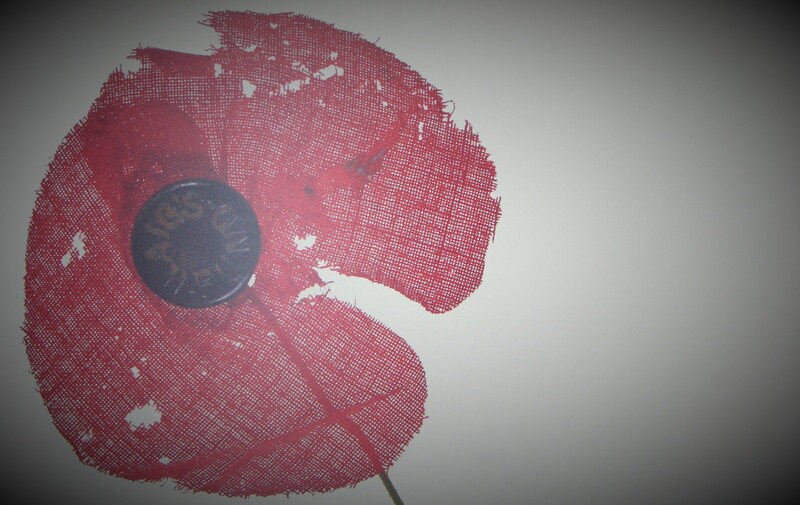 Haig’s Fund remembrance poppy from the In Memoriam exhibition, Imperial War Museum. Contemplating this date of remembrance I turn to the Commonwealth War Graves Commission [CWGC] database choosing the date 11 November 1918 as a search. 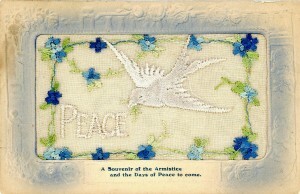 908 lives are brought forward, a staggering total for this day of days, this hopeful peace of peace. On this one day, this last day of war and peace 631 soldiers of the United Kingdom, 140 Indians, 46 Germans (in the care of the CWGC), 40 Canadians, 18 New Zealanders, 17 Australians, 15 South Africans and 1 Bulgarian (in the care of the CWGC) were lost to their families and nations. Nine-hundred and eight…How many this day from Germany, Austro-Hungarian Empire and of all nations involved? On this day of days the following 40 Canadians soldiers are known to have lived, perhaps felt their dawn…but their sunset became eternal rest and not the rising of the early morn’. Helmet and wire from the In Memoriam exhibition, Imperial War Museum. Influenza. 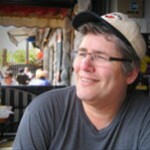 Admitted at Isolation Hospital, Sarcee Camp 2 – 22 -18, disease took the usual course. Influenza. Admitted to Isolation Hospital, Sarcee Camp 4 – 11 – 18 Influenza, developed Pneumonia immediate cause of death heart failure due to toxins. This patient while an inmate of this Institution contracted Influenza which was very prevalent in the Institution at this time and from which the patient died on November 11th . Provincial Hospital for the Insane. Battleford, Sask. death due to service. *MSA Attestation papers “Particulars of Recruit” record 7 months prior service with the 183rd Battalion CEF. Discharged Medically Unfit August 17, 1916. Subsequently drafted May 2, 1918. 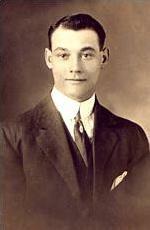 Died at Toronto Ontario Cause Influenza Death Due to Service. **Prior service 2 years, 8 months with the Welland Canal Field Force. The force provided guards at Niagara Falls for the international bridges, hydro-electric stations and the canal system. ***An unusual occurrence of a Canadian soldier’s remains being returned from overseas to Canada for burial. ****At the time of his death, Corporal Titus was discharged from the service. Admitted to Grey Nun’s Hospital. Oct. 18th. 1918. with a diagnosis of Diabetes. The Board finds that Influenza developed on November 9th, 1918, and that he was removed to Parish Hall Hospital, on Nov. 1o/18 Where his condition rapidly became worse he died at 5:46 p.m. Nov 11/18. Disease set in November 5th, 1918. Pneumonia. Disease took usual course. (Died at home). Died. Broncho-Pneumonia. 1st Scottish General Hospital. Aberdeen, Scotland. Influenza and Pneumonia. Died 7:00 AM. 14 Canadian General Hospital, Eastborne, England. Influenza. 12th Canadian General Hospital, Bramshott, England. Died of Influenza. 1st Eastern General Hospital, Cambridge, England. Seriously ill. Endell Street Military Hospital (Covent Garden, Central London), while on leave from Seaford. Nov. 8th, 1918. Died 11 November 1918. “Died” (Pneumonia) at No. 33 Casualty Clearing Station. *****A Canadian recruit from the United States of America. Private Arel’s attestation papers are not of the MSA variety. However, an MSA 1917 Medical History Sheet is included in his records. Volunteered and likely not drafted. “Died” (Influenza.) At No. 6 Casualty Clearing Station. “DIED OF WOUNDS” (Gun shot wounds right arm) at No. 4 Canadian Casualty Clearing Station. “Died of Wounds” (Dead on Admission) at No. 1 Canadian Casualty Clearing Station. “Died.” (Influenza.) At No. 6 Casualty Clearing Station. ******The Landsky CEF Personnel Record includes a 1960 letter from Matilda Landsky (sister) to the Commonwealth War Graves Commission (Canadian Agency) indicating that she hoped to visit her brother’s grave. 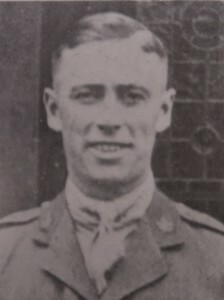 “Died of Wounds.” While advancing under heavy enemy machine gun fire during the attack on Valenciennes, on November 1st, 1918 he was severely wounded by enemy machine gun bullets. After his comrades had rendered First Aid he was taken to a dressing station, and later evacuated to No. 1 Canadian Casualty Clearing Station where he succumbed to his wounds ten days later. “Died of Wounds.” He was a member of the Transport Section of his Battalion and was billeted in the village of Jemappes on November 10th, 1918, when he was severely wounded in the left leg by shrapnel from an enemy shell which burst nearby. He was evacuated to No. 4 Canadian Casualty Clearing Station where he succumbed the following day. “DIED OF WOUNDS” (Shrapnel wounds, left leg fractured) at No. 4 Canadian Casualty Clearing Station. “Died of Wounds” (Gun shot wound left side.) No. 4 Canadian Casualty Clearing Station. “Died of Wounds” Whilst carrying extra magazines to the Lewis guns during the advance on Mons, on November 10th, 1918, he was wounded in the left buttock and groin by an enemy rifle bullet. He was given first aid and taken to No. 4 Canadian Casualty Station where he died the next day. “DIED OF WOUNDS” (Shrapnel Wounds Chest, Fractured Left Humerus) At No. 4 Canadian Casualty Clearing Station. “Died” (Influenza) at No. 23 Casualty Clearing Station. Died of Wounds (Gun Shot Wound Left Buttock) at No. 22 General Hospital CAMIERS. [Canada War Graves Registers]. Wounded 8 November 1918. Died of Wounds (gunshot wound abdomen) at No. 4 Canadian Casualty Clearing Station. Died of Wounds. 1st Canadian Casualty Clearing Station. Died of Wounds. Gun shot wound. Abdomen. No 4 Canadian Casualty Clearing Station. “Killed in Action” Whilst taking part in the advance North East of HAVRE, on the morning of November 11, 1918, at three minutes to 11:00 o’clock, he was hit in the right breast by an enemy rifle bullet. Although every attention possible was given to him, he died shortly afterwards. For continuous devotion to duty and splendid work of this N.C.O. since the 21st Howitzer Battery came into action in the YPRES AREA on the 16th Oct: to the 19th Oct: 1917. He personally is responsible that his batty has been kept in touch with other units. Cpl WAREHAM has shown absolute fearlessness under intense shell fire of all calibres; has mended lines and maintained communications for his unit when to do so appeared to be an utter impossibility. This N.C.O. by his bravery and wonderful devotion to duty has in no small manner helped to maintain the high morale of the signalers of the 21st Howitzer Battery during the intense bombardment. Killed in Action. North Russia (Siberian) Expeditionary Force, Archangel. Died of Broncho-pneumonia following Influenza – At Temporary Hospital, KapusKasing, Ont. *******Commonwealth War Graves Commission records this soldier’s death as 14 November 1918. The Recorded All Canada, War Graves Registers shows this date crossed out and 11 November 1918 recorded in its place. ********Commonwealth War Graves Commission records this soldier’s death as 14 November 1918. The Recorded All Canada, War Graves Registers shows 11 November 1918 recorded with his death reported to the authorities on 14 November 1918. This entry was posted by pferguson on Monday, November 5th, 2018 at 1:09 am	and is filed under Remember Them Well. You can follow any responses to this entry through the RSS 2.0 feed. You can leave a response, or trackback from your own site.